Another great product in theory. I got a Large and realized the sleeves barely made it down to my wrists. I exchanged it for an XL and that was slightly better, but two inches shorter than a Large Tall by L.L. Bean. 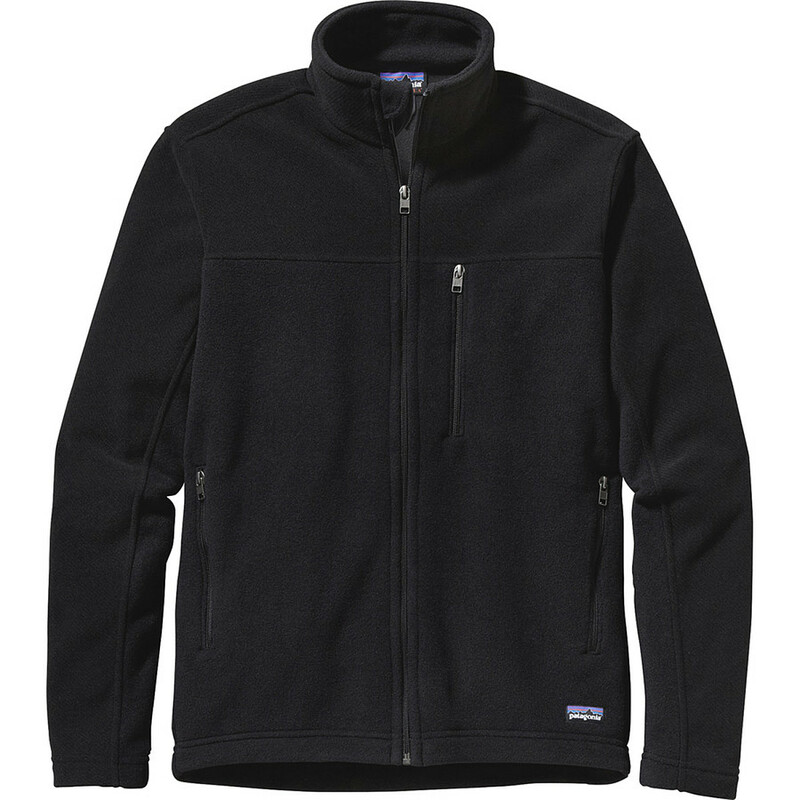 The fleece was windproof. The internal pockets were exemplary, full mesh pockets from the shoulders down to the waist, accessed through the outside, side zippered pockets. 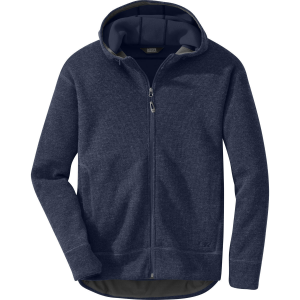 An internal zippered pocket on one side and a drop in pocket on the other side, all the way down to the waist. 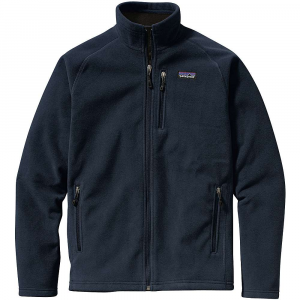 The lack of a Tall product by Patagonia is what makes this product useless. 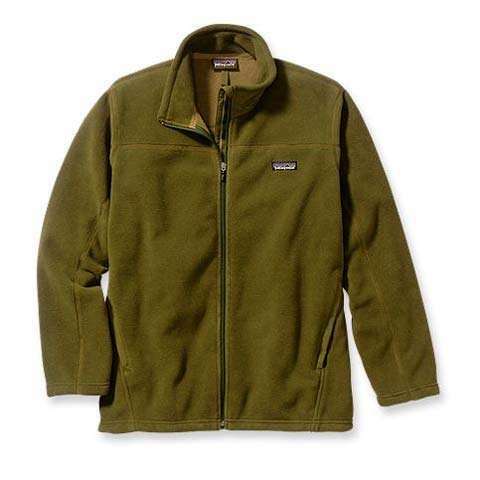 This is a great, midweight fleece jacket that blends into its environment. If you don't want any blinding colors or crazy zippers, but you do want a windproof jacket that's incredibly warm and lightweight, you've found it here. This jacket is also not skin hugging, so it won't feel extra snug after lunch. 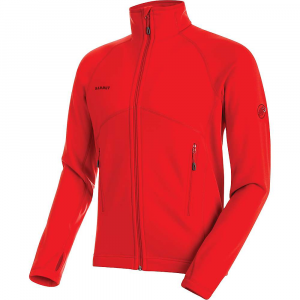 The Men's Synchilla Windproof Jacket has been discontinued. 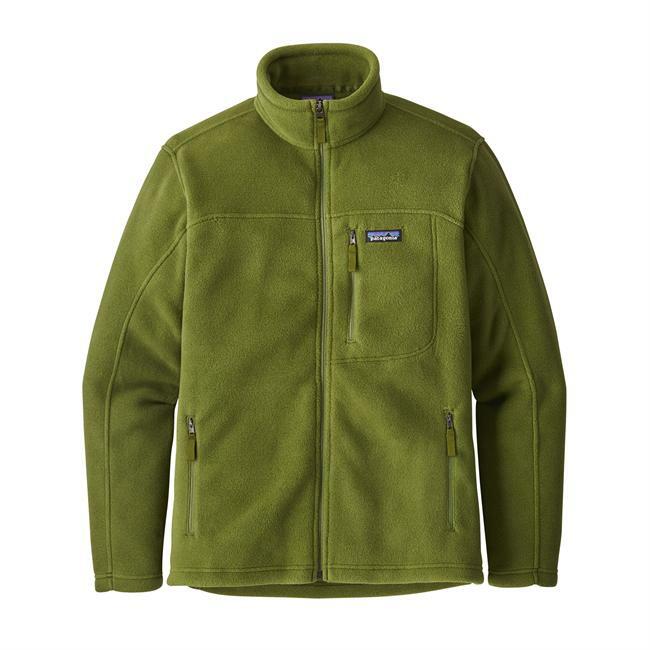 The Patagonia Men's Synchilla Windproof Jacket is not available from the stores we monitor. 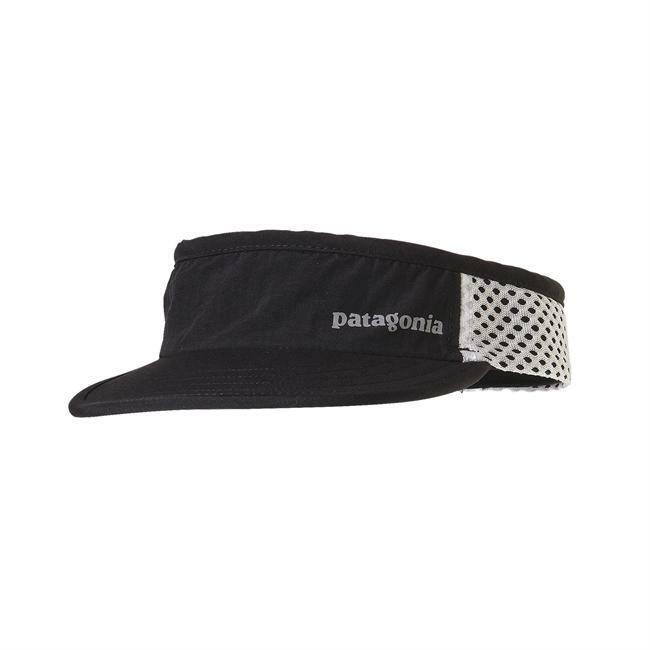 It was last seen March 16, 2009	at US Outdoor Store.